Paidia Institute is part of the exhibition and panel programme of Next Level Conference 2011. As part of the conference, Paidia Institute takes part in Cologne’s Long Night of Museums 2011 as well. In a panel on game art education, Jonas Hansen will present game art developments at KHM and Paidia Institute. In the exhibition, a workshop/laboratory/installation project is shown which couples a number of computer games, controllers and physical artifacts into a self playing machine. 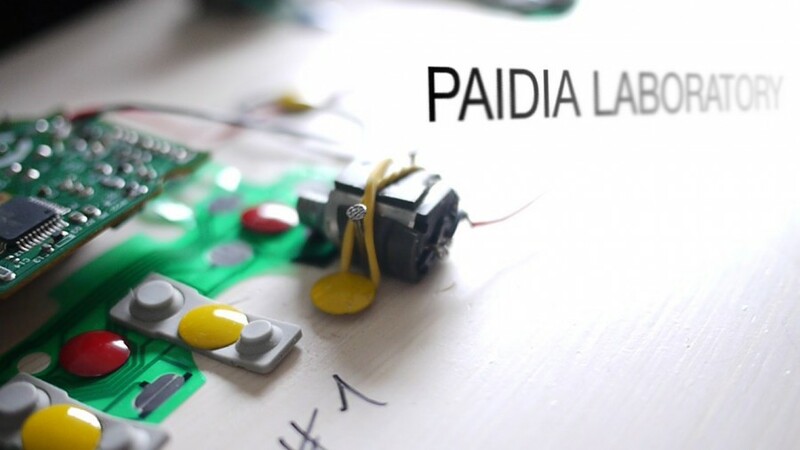 The project expands upon Paidia Laboratory: Feedback realizing a Rube Goldberg machine that crosses boundaries of platforms, interfaces and genres.